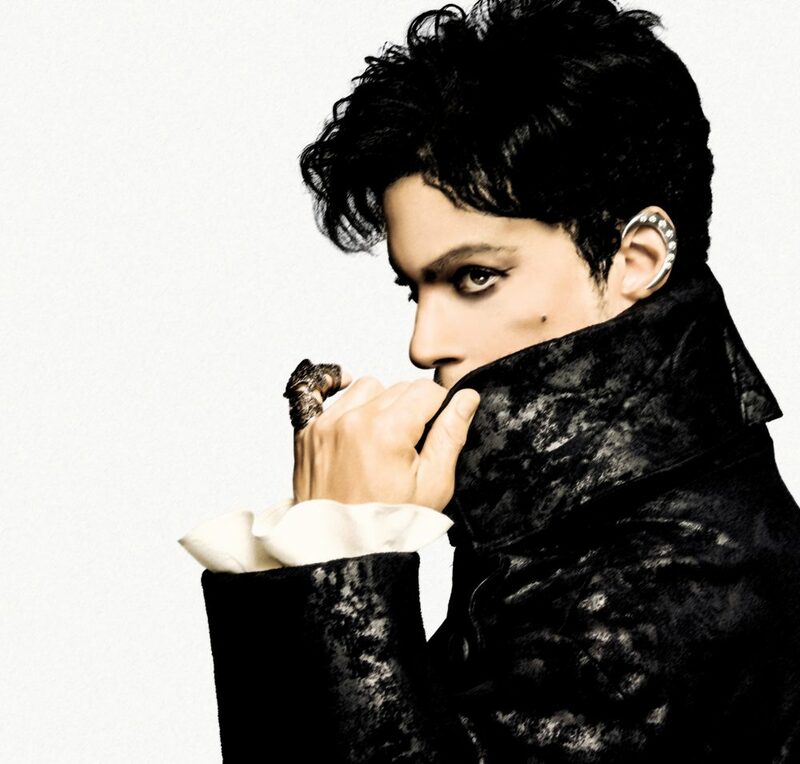 After almost two years since Princes’ death in late April of 2016, more information is being released regarding the legendary icon’s death due to the powerful drug Fentanyl. On April 21st 2016 Prince was found unresponsive in an elevator at his Paisley Park home in Chanhassen, Minnesota. The partial toxicology report concluded that the 57’s year old’s death was due to an accidental overdose of Fentanyl, but only now are the specifics emerging of the amount that was in his body. “The amount in his blood is exceedingly high, even for somebody who is a chronic pain patient on fentanyl patches,” Dr. Lewis Nelson, chairman of emergency medicine at Rutgers New Jersey Medical School. Although Prince was not known to allow drugs or alcohol in his home, but although he was secretive about his private life, it was known that Prince suffered from chronic pain and struggled with damaged hips, which caused him to use a cane in the later years of his life. During the primary investigation into the Legend’s death, it was discovered that there were controlled substances hidden around his home in uncommon containers. NPR’s Andrew Flanagan and Anastasia Tsioulcas reported the strange findings in April of 2017. “Throughout Prince’s residence, including in the laundry room and in Prince’s bedroom, investigators discovered controlled substances that ‘were not contained in typical prescription pill bottles but rather, were stored in various other containers such as vitamin bottles,’ according to the documents. Now almost two years since his death, Anoka County District court has ordered the release last week of the full autopsy report to lawyers representing Prince’s next of kin. The lawyers were hired, the county attorney stated, to “explore the possibility of a potential civil wrongful death lawsuit” before the statute of limitations expires. This would be separate from any potential criminal charges. During the initial investigation, Prince’s personal physician had admitted that he had written several prescriptions to treat Prince’s Hip pain, including clonidine, hydroxyzine pamoate and diazepam, but wrote them out to Kirk Johnson, Princes’ bodyguard, to protect his privacy.